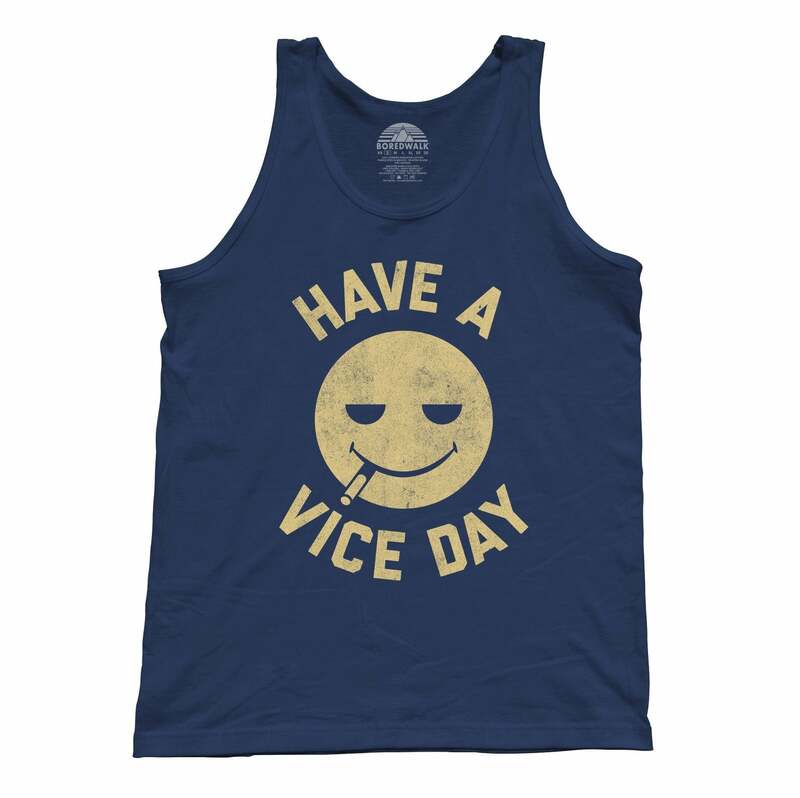 This retro, 1970s-inspired funny drinking shirt is the perfect look for your next booze cruise, afternoon of day drinking, or evening of cocktail sipping. Makes a great 21st birthday shirt, bartender gift or weekend shirt. 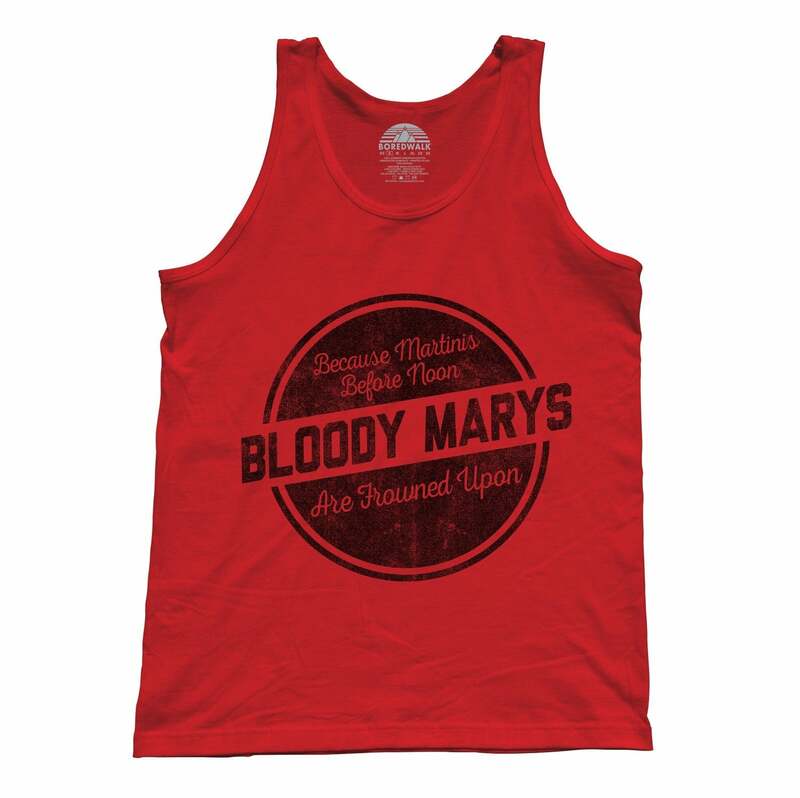 Next time you're cruising for a boozing this funny vodka shirt makes the perfect companion to your favorite martini. 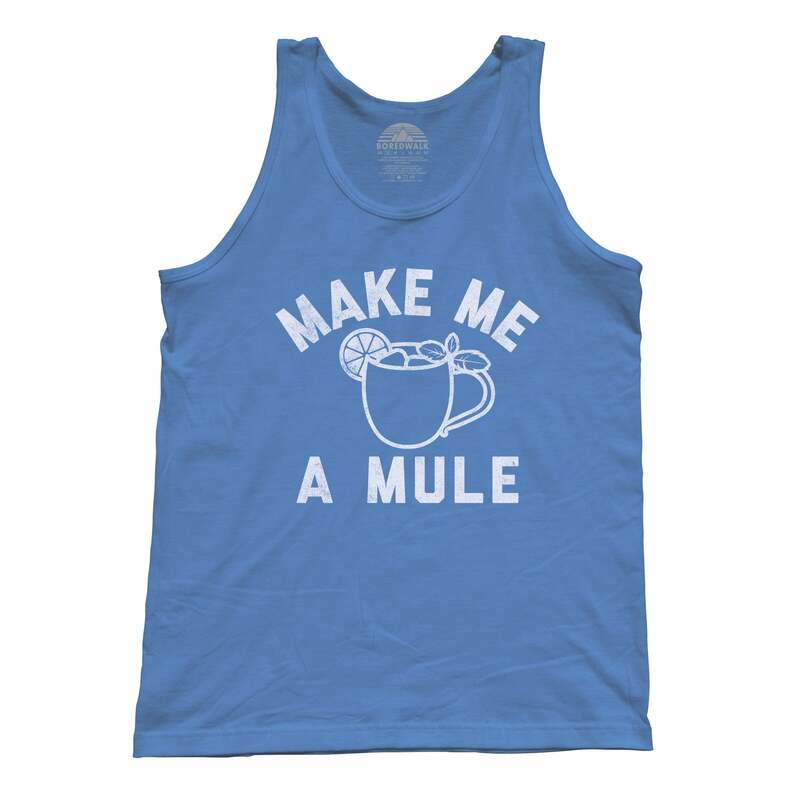 Enjoy a liquor soaked night out or a quiet night in with your favorite alcohol when you wear this funny drinking shirt.